Wine is important and powerful: weddings, business deals, alliances, and agreements are all often made over a glass or two of wine. But one Croatian wine has earned a place in international media headlines by almost making a political and diplomatic scandal! Sometime in the spring of 2013, just a couple of weeks before the long awaited official reception of Croatia to the European Union, news broke that once Croatia becomes an EU member, Croatian winemakers will be forbidden to make, advertise, or sell Prosek, a traditional wine variant. The ban was allegedly called for by the consortium of Italian makers of prosecco in order to protect their wine, which is registered and protected within EU trademark laws. The two wines’ names were declared too similar, and it was claimed that Prosek might mislead and confuse customers. Since Prosecco’s name and origin were already protected by EU laws, it was asserted that Prosek should be renamed. It is an understatement to say that the Croatian public, and especially winemakers, were shocked. Anyone who has ever tasted Prosek would be sympathetic to the surprise, because the two wines are entirely different in almost every way. The only thing they have in common is a similarity in name. 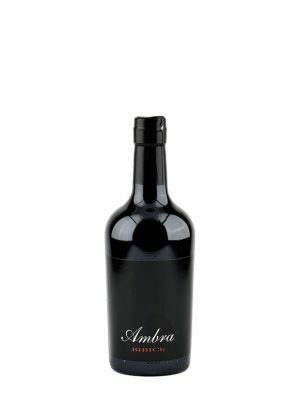 On the one hand, Prosek is a sweet dessert wine, high in alcohol and rich in dried fruits, sugary and nutty aromas. On the other hand, Prosecco is a light, bubbly wine with a maximum of 11 percent alcohol content, light in colour with subtle citrus and apple aromas. 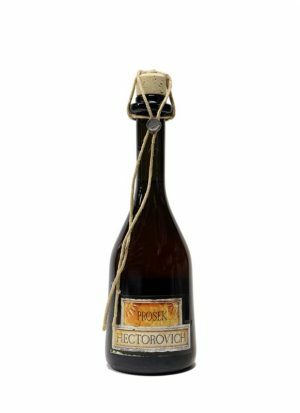 Prosek is a thick and syrupy still wine; Prosecco is a light sparkling wine. Prosek is made using dried wine grapes in the passito method (Grapes are dried in the sun on straw mats for approximately 3-4 months, and then crushed. The must (the freshly-pressed grape juice) is then macerated for a couple of days and then pressed to separate the juice from the skins, which then ferments for more than a year and is left to age for a minimum of one more year in oak barrels). It takes approximately 1 kilogram of dried grapes to make 0,75 litres of Prosek. On the other hand, grapes for Prosecco have low sugar levels and high acidity. The wine is produced in the metodo italiano of sparkling wine production, and the second fermentation takes place in stainless steel tanks. Prosek is made from red or white grape varieties typical for the South Dalmatian region, such as bogdanusa, malvasia, grk, plavac mali or babic. Prosecco is produced from glera grapes. The technique of making Prosek dates to pre-Roman times which makes it obvious it was never an imitation of Prosecco. In conclusion, the similar-sounding name IS the only thing the two wines have in common. To be sure you never confuse Prosek with Prosecco, keep in mind that the Croatian dessert wine is pronounced as ‘pro-shek’ while the Italian sparkling wine is pronounced ‘proh-sec-coh’. 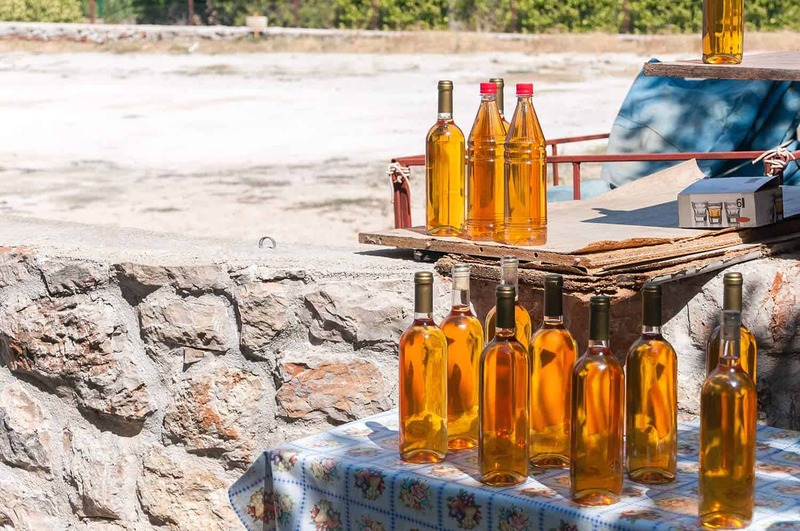 Besides the differences in production and wine style, keep in mind that a bottle of Prosek is a kind of family pride and heritage in the Southern parts of Croatia, where it’s most widely produced. Recipes are passed down from generation to generation, and even commercial producers are small, family-owned wineries. Prosek is only served on special occasions such as celebrations, birthdays, holidays or anniversaries and a small, half-litre bottle of Prosek is considered an excellent gift for such an occasion. A lot of tradition is built around this bottle of precious liquid…Parents put aside a bottle of Prosek from the vintage in which their child was born, often burying it in the ground to be opened on a child’s graduation or wedding day. Prosek is also traditionally considered to be a universal remedy for any kind of discomfort or disease, and a sip of it is sometimes even prescribed to new mothers, as it is believed to build strength after giving birth. And what about the diplomatic scandal? It turns out that it was a false alarm, and Croatians still produce and sell Prosek under its name. Let’s cheer to that with a glass of Prosek!